The west Island Auto Repair Specialist! 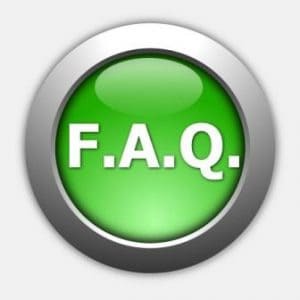 Here is the list of questions most frequently asked at Autotech Performance and the answers provided by our technicians. Don’t forget that you can ask us questions on-line at all time! It will be our pleasure to answer them. For passenger cars and light trucks (with gasoline engine), most vehicle manufacturers recommend to change the oil once a year or every 10,000 km (7,500 miles). For diesel engines and turbocharged gasoline engines, the usual recommendation is every 5,000 km (3,000 miles) or six months. In fact, these numbers apply under “ideal” driving circumstances, which are far from the “normal” driving that most drivers actually do. Indeed, frequent short trips (less than 10 km, mostly in cold weather), stop-and-go city traffic driving, driving on dusty gravel roads, driving at highway speeds in hot weather are all referring to “severe service” driving. The recommended change of oil interval under such conditions is every 5,000 km (3,000 miles) or six months. For maximum protection, most motor oil companies do recommend changing the oil every 5,000 km (3,000 miles) or three to six months whatever the type of driving you do. How do I know if my battery is still good? It is the condition of the cell plates inside the battery that determines whether it is still serviceable. Electrical current is produced when sulphuric acid in the battery reacts with lead in the cell plates. While the battery discharges, sulphate accumulates on the plates, reducing the battery’s ability to make current. Inversely, when the alternator recharges the battery and forces current to flow in the opposite direction, the sulphate is returned to solution. Over time, some sulphate remains permanently attached to the plates and forms a barrier that reduce the battery’s ability to produce and store electricity. This process is accelerated when the battery is run down frequently or remains discharged over several days. A battery whose plates have become significantly “sulphated” must be replaced. On average, a battery will last 4 to 5 years under the best circumstances; sometimes, in extremely hot weather, it won’t last longer than 2 to 3 years. A battery can also become prematurely “sulphated” if it is systematically undercharged – due to charging problems or frequent short trips – or if its water level drops below the top of the cell plates – due to hot weather or overcharging – causing them to dry out. 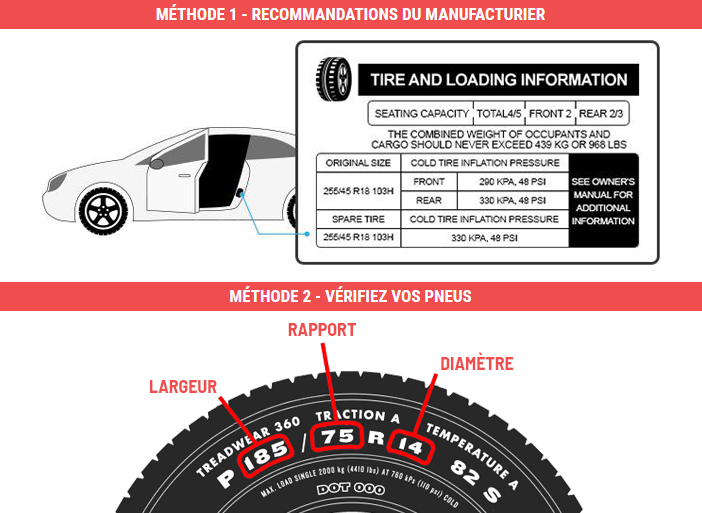 How to find the right tire size for your car?